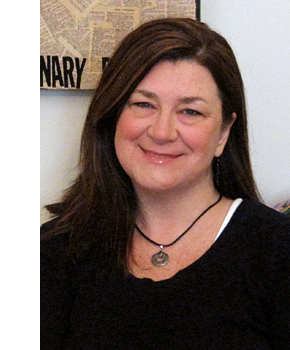 Pamela Yancey, MA, LPC, RPT is a Licensed Professional Counselor with a Master’s degree in Counselor Education from the University of Alabama and a Bachelor of Arts degree in Sociology from the University of Alabama at Birmingham. With more than 20 years of experience, Pamela works with individuals, families and groups, providing services to children, adolescents and adults. As a Registered Play Therapist, other specialty areas include child-centered play therapy, sandtray therapy, treatment of childhood disorders, and parent-child relationship issues.